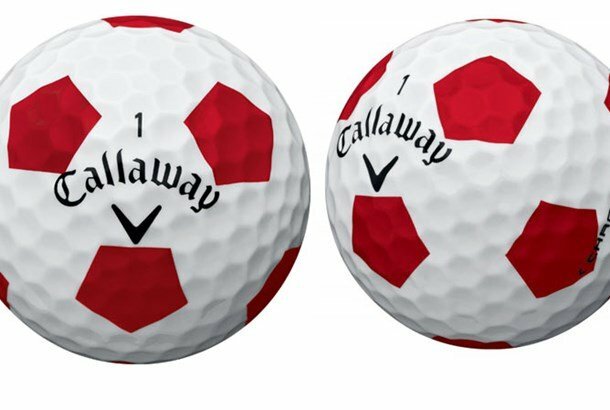 Jason Finley, Global Director of Brand Management, Golf Ball at Callaway Golf joins the show to continue our discussion on golf ball distances. Jason and Adam discuss what goes into researching and developing a new product, and how that work benefits both amateurs and professionals. Jason shares his thoughts on distances in the pro game and whether or not we need to worry about classic golf course architecture. Enjoyable, entertaining and informative listen. Really liked Adam’s thoughful questions and Finley’s direct and detailed responses.